Join DU & Receive the DU Rugged Half Snap Pullover! Each year, DU volunteers and staff hold more than 4,000 fundraising events across the country. Find one near you! More than 14 million acres conserved & counting. Dog training, hunting tips, calling, decoys, shooting & more. Learn how you can get involved in DU's conservation mission. Each year, DU volunteers and staff hold more than 4,000 fundraising events across the country. DU focuses conservation efforts on habitat most beneficial to waterfowl. 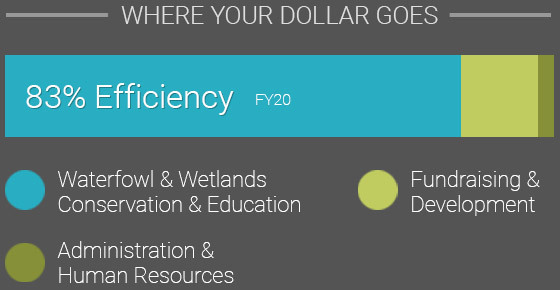 Keep your waterfowl ID skills sharp! View photos, information, maps and audio for North American species. Features for avid sportsmen and women, equipment profiles, buyer's guides, natural history stories and more. An interactive way to learn about the Prairie Pothole Region and its importance to waterfowl. 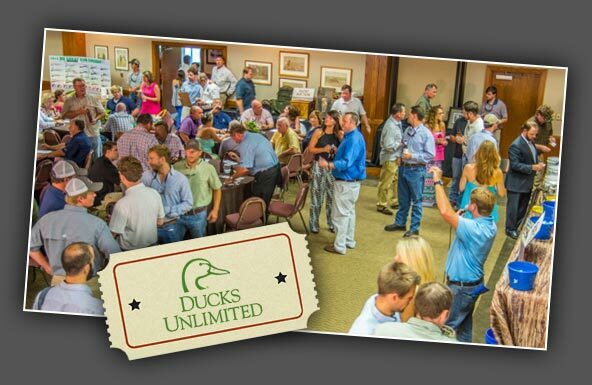 There are many ways youth can participate in the DU's conservation mission for North America's waterfowl. Support wetlands conservation with every purchase by using the all-new DU Visa® card. Expert cooking tips on preparing your wild game, grilling, proper storage, and making your own rubs and marinades. Sport dog training tips and exercises that will help you get your dog ready for hunting season.